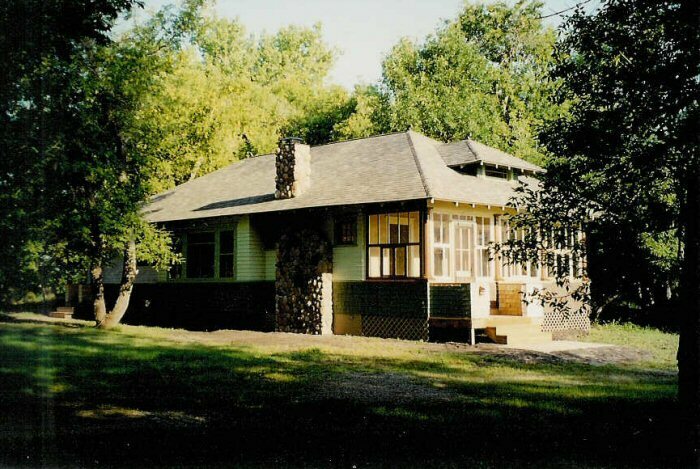 Dakota Outback Cottages are an exclusive use facility. Hunting season rates - We provide lodging only. Kids 12 and under stay free. Rates subject to change. 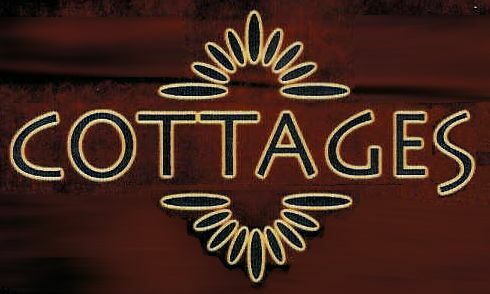 Reservations at the Lodge are not required, but are advisable.